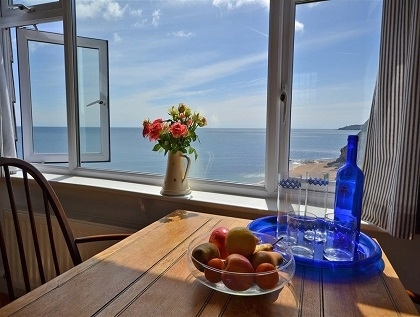 Fancy a bit of the quiet life next to the seaside, away from the crowds, yet with all the amenities needed for a self-catering holiday by the sea? 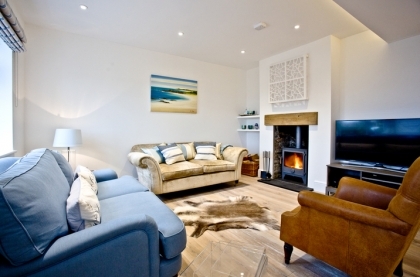 Sounds like you need to visit Torcross on the South Coast of Devon. 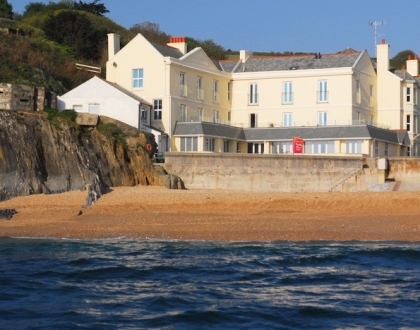 With it’s relatively quiet sandy beach, the odd bird watcher flitting about and plenty of walking tracks to wear you out and your energetic hound if you’re travelling with pets; Torcross makes for the ideal self-catering beach holiday destination. 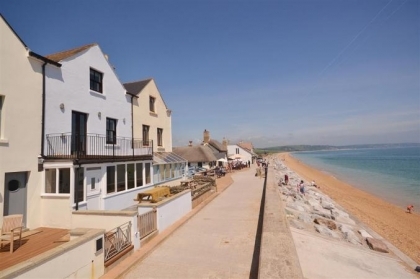 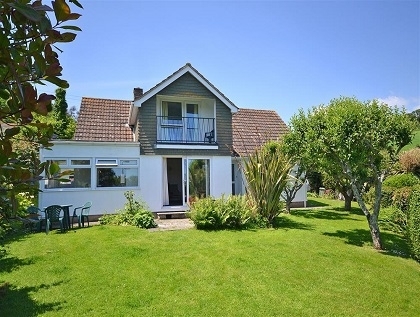 If you would like to rent one of the Torcross beach cottages listed below just make contact with the advertiser and book direct, in many cases you will be able to book securely online. 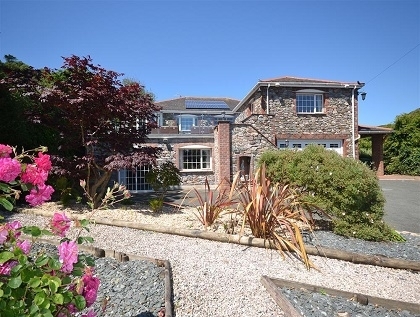 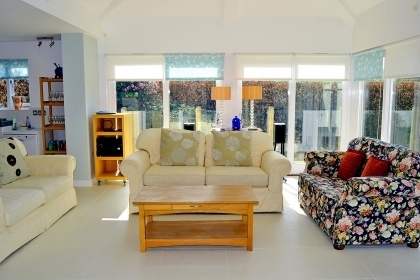 Looking for a high end holiday home? 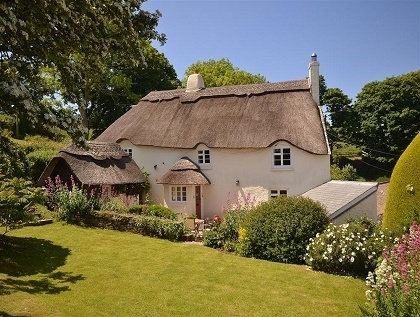 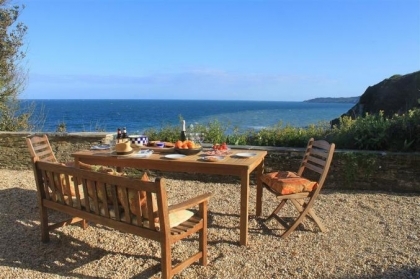 No problem, check out the huge collection of amazing luxury coastal cottages advertised on Beachlets, some with private hot tubs, many with pets welcome.